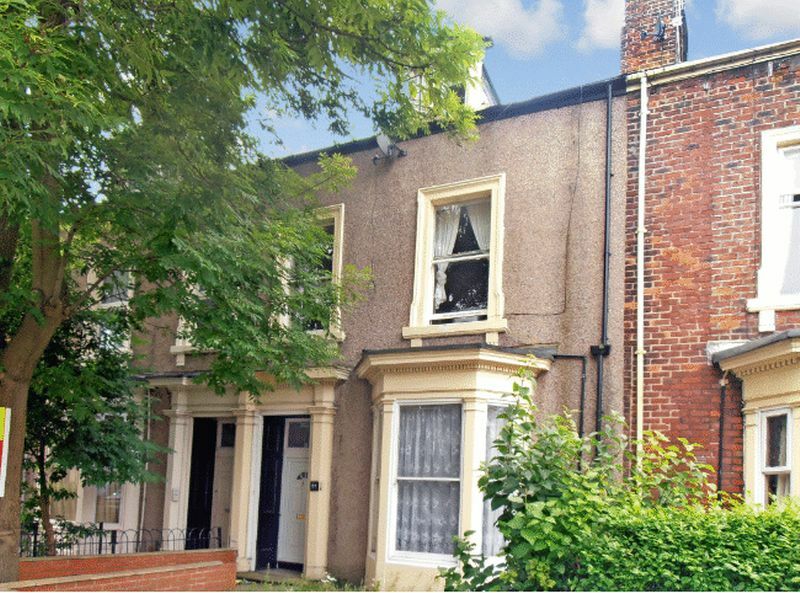 The street (Argyle Square) is one of the most notorious in Sunderland with the majority of properties being split into rented one bedroom flats or bedsits. Many are of very poor quality. Very few tenants are working. There are known drug problems and frequent reports of violence and antisocial behaviour.